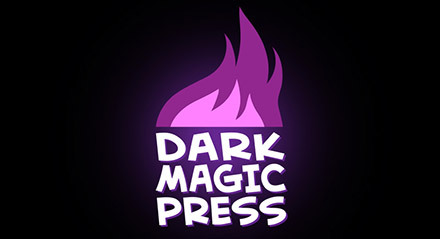 Introducing Dark Magic Press, the new hub site for all of our creative endeavors! In fact, if you’ve been itching for a brand new story from a Mr. Josh Rivas and myself, you may like what you find there. Magical Universe. It’s called Magical Universe. Check it out! 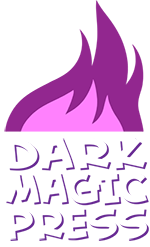 Dark Magic Press is the place to watch if you’re at all interested in seeing the countless jpgs we will undoubtedly continue to spew forth unendingly. That, and my Twitter. Twitter is good for that too. This entry was posted on Sunday, January 10th, 2016 at 6:12 pm and is filed under Blog. You can follow any responses to this entry through the RSS 2.0 feed. Both comments and pings are currently closed.